Dr. Natrajan is a Reproductive Endocrinologist currently in private practice. He is on the faculty at Augusta University (Medical College of Georgia) and serves as a clinical Asst. Professor in Dept. of Obstetrics and Gynecology. He graduated from Bombay University and did a residency in Ob Gyn at Ohio state university Columbus Ohio and Aultman Hospital in Canton Ohio. 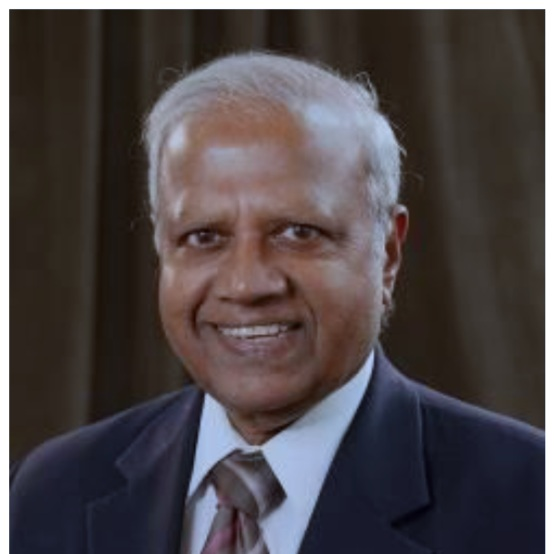 He also did a fellowship in Reproductive Endocrinology at Medical College of Georgia under world renowned Professor Robert Greenblatt, Dr. Virendra Mahesh and Dr. Paul McDonough. His publications were on hormone receptors, Breast cancer, PCOS and Infertility. He has published over 25 peer reviewed articles, a book on Hormone Therapy and also lectured widely all over the world. He is the current CME chair for AAPI and has been CME chair for several years and has planned several AAPI conventions. 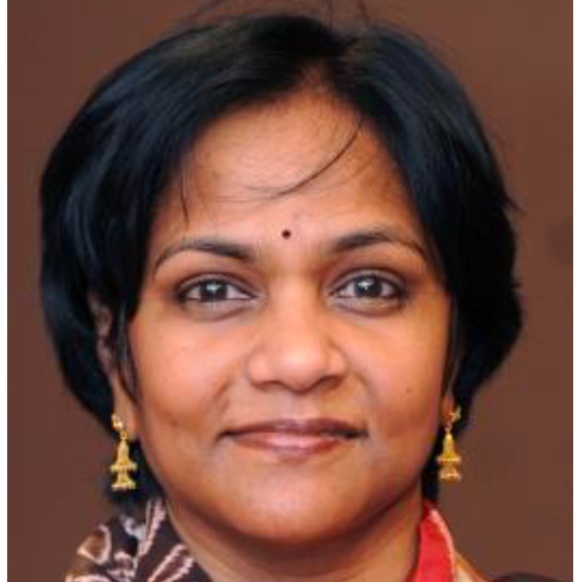 Dr. Sudha Tata is currently practicing as a Transplant Nephrologist at Emory Transplant Center, for the past 15 years. She is the Transplant Nephrology Fellowship Director at Emory University School of Medicine and has trained multiple fellows for a successful transplant career. She has been involved in multiple education activities at Emory University and has mentored Medical students, Residents and Fellows, Physician Assistants for many years. She is involved in multiple Outreach activities for Emory Transplant Center and travels for clinics and dialysis center visits. She is engaged in Research activities in Medical Complications post -transplant with Emory Transplant Center. Dr. Tata completed her Medical School at Madras Medical College in Chennai, India and has finished her training in Internal Medicine and Nephrology at University of Texas, Houston Medical Center, TX. She completed her Transplant Nephrology fellowship at Indiana University School of Medicine. Dr. Tata is actively engaged in local and community activities. She has been President of GAPI and currently on the Board of Trustees for GAPI. She has been actively involved in MAG( Medical Association of GA) and completed a 1 year leadership program at Georgia Physician Leadership Academy. Dr. Tata is also involved in training of visiting International Medical students through a 4th year Transplant Elective at Emory University School of Medicine, Atlanta.